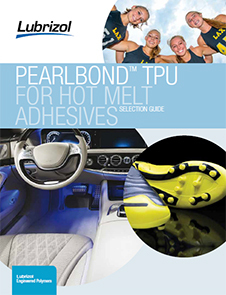 Pearlbond™ 960 EXP by Lubrizol is an aliphatic plasticizer-free polyether-based thermoplastic polyurethane for hot-melt adhesives. 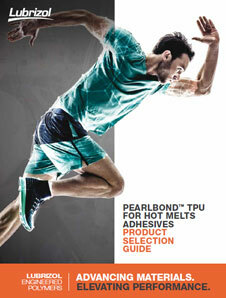 It combines excellent mechanical properties with excellent low temperature flexibility. 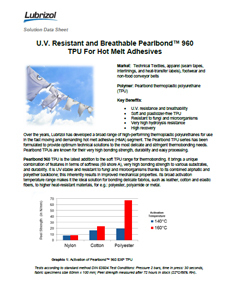 Suitable for extrusion and powder applications where medium activation temperature, high bonding strength to polar substrates and high resistance to UV is required. 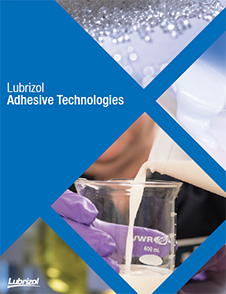 It can be combined with more rigid resins or reactive systems to increase flexibility and elastomeric behavior. 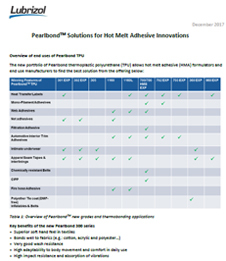 Pearlbond™ 960 EXP can be converted into film, webs or nets to be used in thermobonding and interlining applications.